Are you interested in having a whole collection of modern and fashionable jewelry, all for yourself? It seems like an expensive project right? 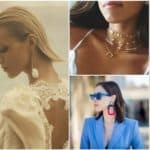 It is the dream of every woman, but yes, buying a whole collection of necklaces and other jewelry can be a really expensive. Or, maybe not, if you instead of buying them, make them on your own. 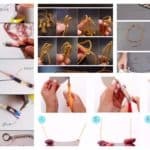 Seems like interesting and creative project? Well what are you waiting for? 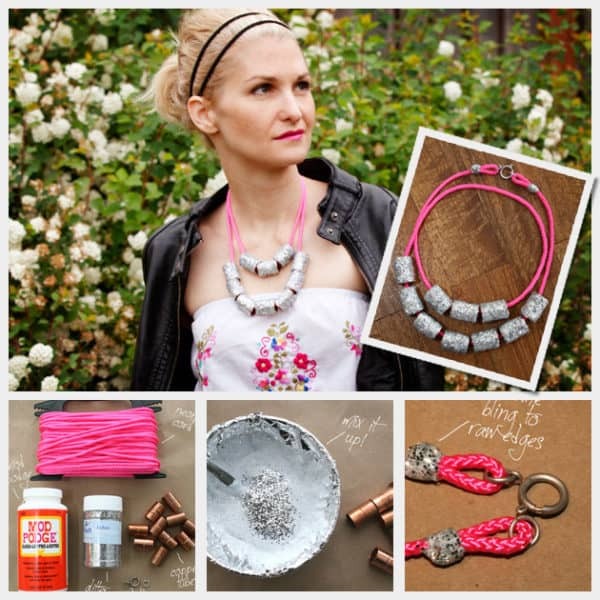 Start your DIY necklace project right now and your jewelry collection will be richer than ever. 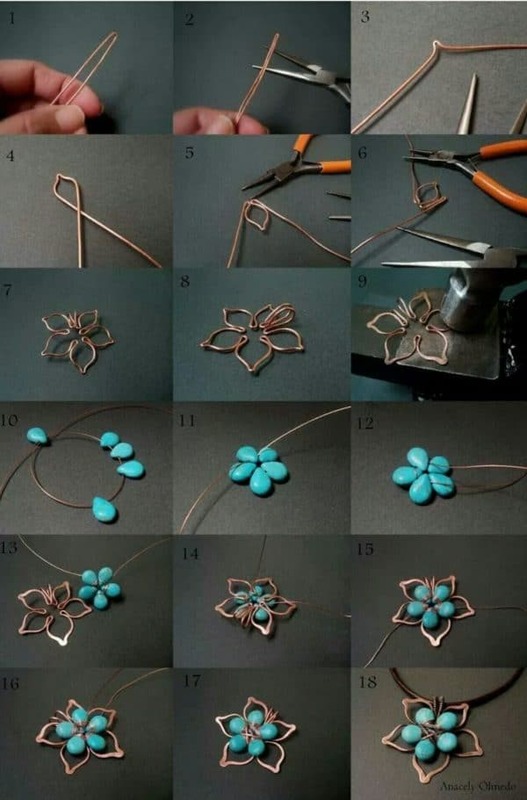 In the gallery bellow we have prepared few DIY necklace step by step tutorials that will help you in your project. 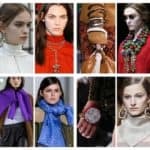 There are so many different necklace ides that you can get inspiration from, so we are sure that everybody’s tastes will be pleased because there is something for absolutely every possible styles. 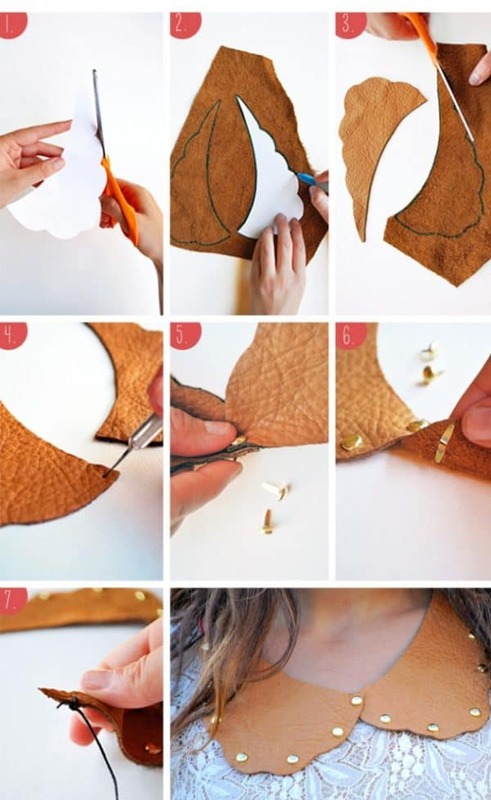 These simple and cheap DIY projects will make you look more stylish and beautiful with so little effort and money spending. 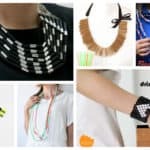 Do your statement or modest necklace and look modern and fashionable. 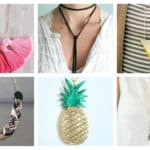 There are necklace inspirational ideas for every occasion, so you can make more than one and have for every occasion you need. 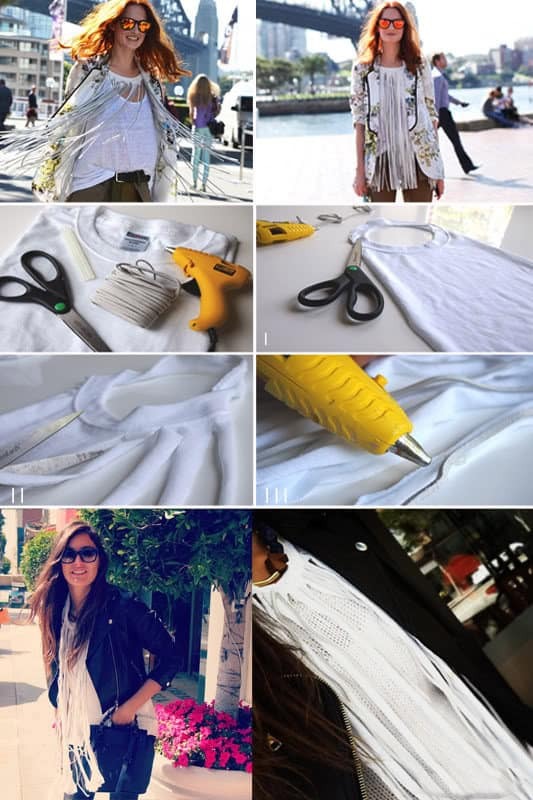 You can make some for casual outfits or some other for more formal and elegant outfits and you can finish your outfit with a touch of fashion, personality and luxury. Enjoy your handmade necklace because having something unique and personal is more than a pleasure.